I have been with them for almost 1 year and their system went down three times (excessively many), causing disturbance to me and rest of the FXCM traders. I lost money several times for this kind of problem. In recent times, they raised cost of the spread for micro account too. I had standard account before but switched to micro to keep the spread cost lower. How can they just raise the cost without any prior notice? I am so disappoint! They are one of the leading currency brokers out there but very highly immoral. It seems all they think about is making money for the company and do not really care about their clients. Forex is better than stock market because Forex is fast service and it is worldwide recognized business. Its user and market strategy is completely different than stock market. A trader can easily start Forex trading with minimum investment like $50 with worlds one of the most largest broker FXCM. I read that their initial deposit is $2000, i don’t where the $50 is coming from. I have been trading with FXCM for pretty some time now. Moreover, any troubles that happened to any of these traders here never happened to me except for my own net connection problem. The difficulty might came from you traders and blaming the broker for not making a profit is not going to change anything. The only criticize to FXCM is the time they transfer our withdrawal; it takes about a week for the money to be deposited to my bank account. Other than that, it is a wonderful experience. A great trading platform. Thumbs up! FXCM was my first broker. I can memorize the first deal made with them! I had no problem with withdrawal or something else. However, they has a leverage 1:50 and I wanted at least 1:100. I created my account with FXCM because my friend referred me that this is a pretty good broker. I assume they have good terms of trading for USA customers. Execution speed and spreads are excellent, and I had no problems with withdrawal my profits. It is just I do not like their leverage facility. FXCM also known as Forex Capital Markets is an online Forex broker founded in 1999 in New York, United States. 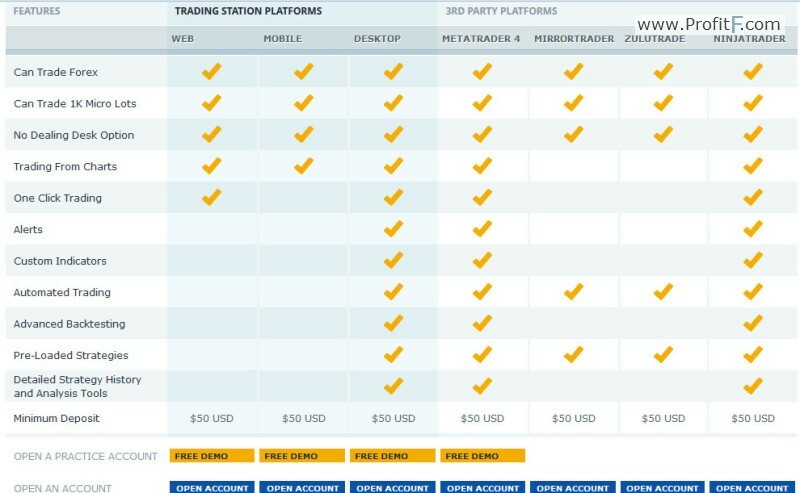 The company have own online trading platforms and also other like MetaTrader 4. You can speculate on global foreign exchange markets in what is known as “forex market” and make profit with this good broker. Outside the US, FXCM also provides trading of (CFDs) on major indices and commodities such as silver and crude oil. It is very important to have good broker, if you want to trade scalping or strong economic events with high volatility. It is very important the broker to give you perfect trading condition to make good profit. With FXCM you must have no problem with this company. FXCM LLC is a registered like Futures Commission Merchant (FCM), Forex Dealer with the Commodity Futures Trading Commission (CFTC) and is a member of the National Futures Association (NFA).The company have offices in New York, London, Sydney, Hong Kong and Paris. The available funding options and deposit time frames are: Credit or Debit Card, Bank Wires, Paper Check. The company prefer credit card. The minimum deposit for use of online credit card or debit card system is $50. 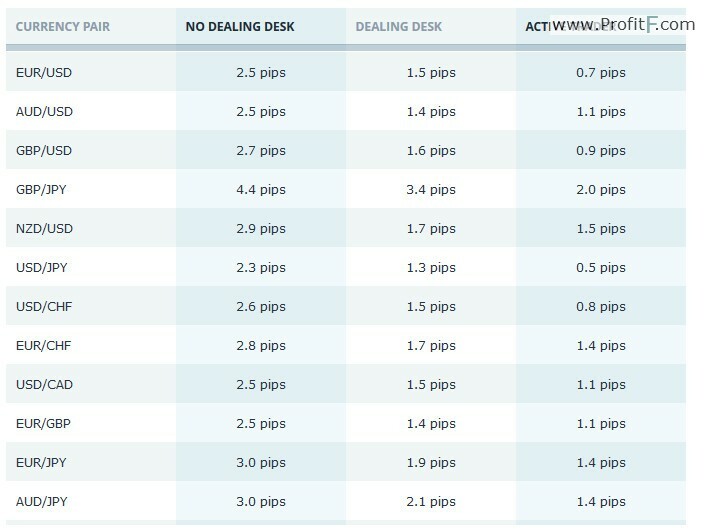 Your withdrawal will processed by FXCM within two business days. You can trade a lot of currency pairs with smaller spred, this is perfect condition for scalpers. FXCM is one of the broker at the World with many tools for investment. FXCM LLC offers a maximum leverage of 50:1 to use for your trading accounts. You can open new account in FXCM and use trading platforms like Metatrader4, MirrorTrader, ZULUTRADE, NinjaTrade, Web, Desktop and Mobile! FXCM offers open account in three different account type: Basic, Plus, and Premium. Your minimum initial deposit is connected with the service level you choose. To open a Basic account service level, the minimum initial deposit is $USD50.